Republicans in the California State Assembly June 30 proposed pumping an extra $6 billion per year into state transportation funding by redirecting revenue from other funds, increasing the efficiency of the state transportation department (Caltrans), and fostering public-private partnership agreements. 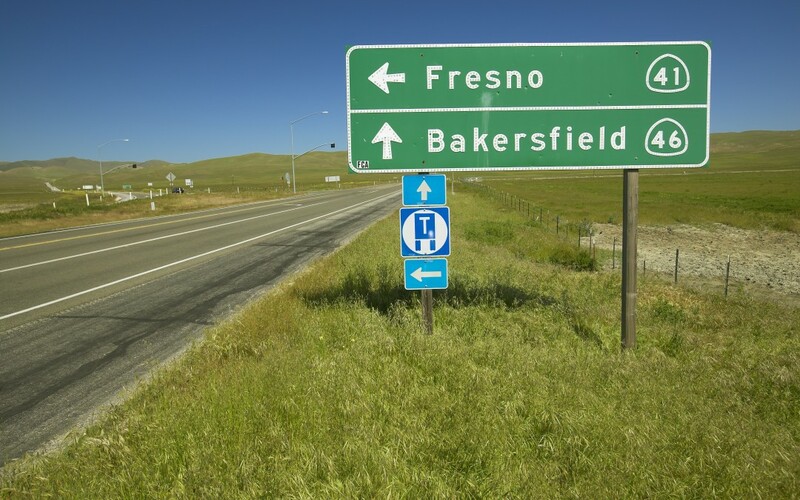 Lawmakers have returned to Sacramento this summer to hold two special sessions, one of which is aimed at solving the state’s transportation funding shortfall. Multiple reports in recent years have revealed that the state is facing serious challenges in maintaining and modernizing its transportation infrastructure, including an April 27 report by Caltrans that the state needs an additional $5.7 billion per year to maintain roads and bridges. Due its variable-rate formula, the state’s gas tax was set to decrease by 6 cents-per-gallon on July 1. Several other transportation funding plans have been proposed this year to address the shortfall. Read more about the latest plan.